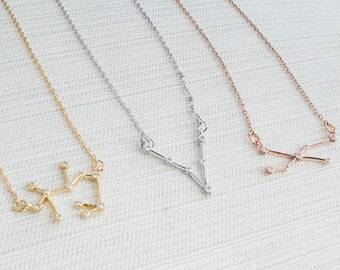 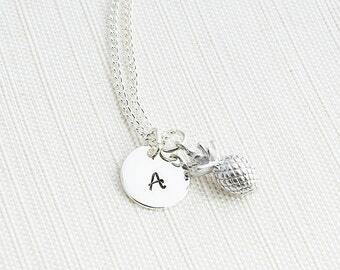 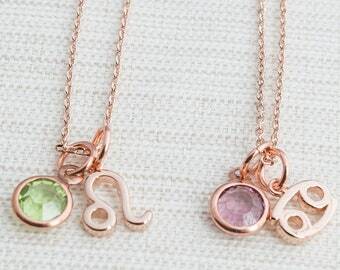 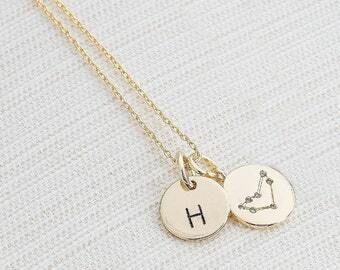 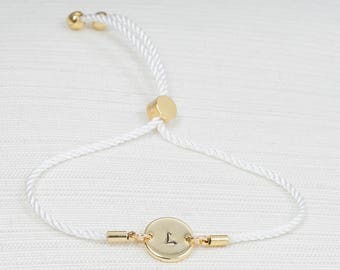 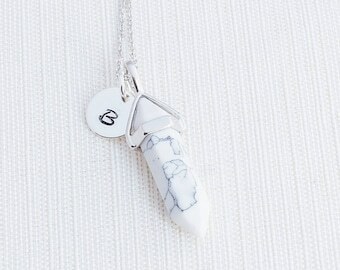 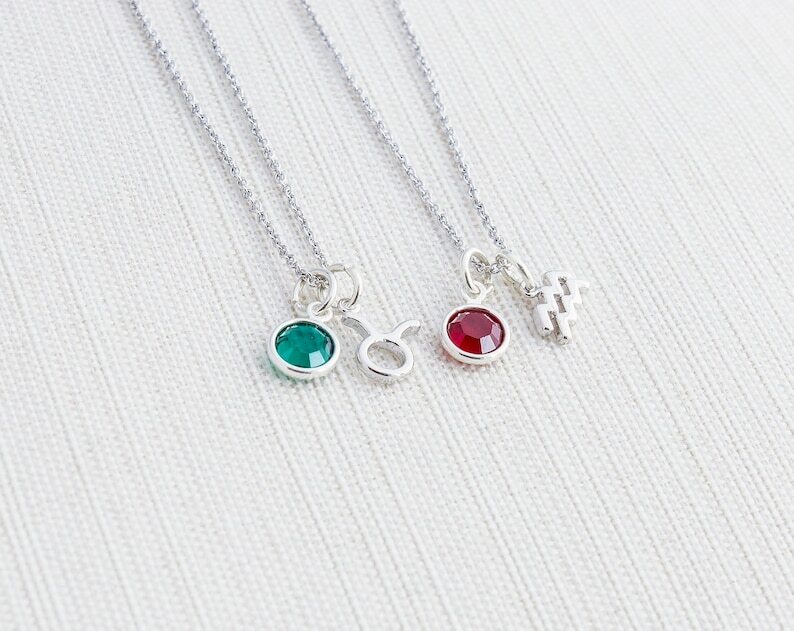 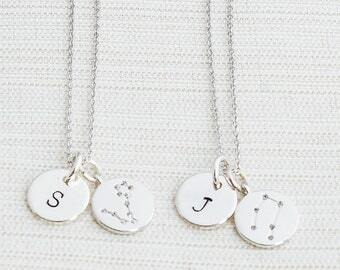 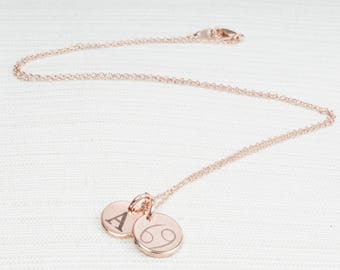 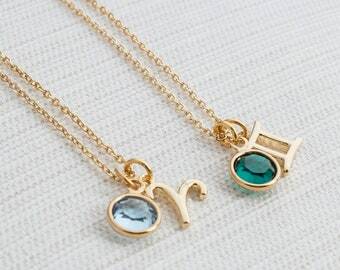 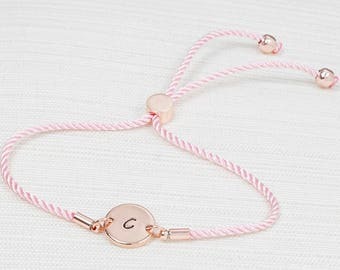 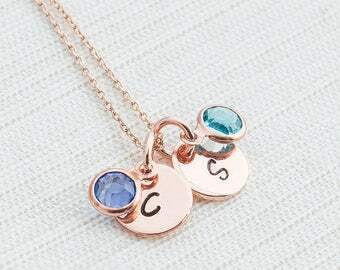 Gorgeous Zodiac and birthstone necklace, a great gift for your friends or yourself! - Materials used : Silver plated Diamond Brass Chain, Zodiac Charm approx 7 x 10mm, birthstone charm 6mm dia. 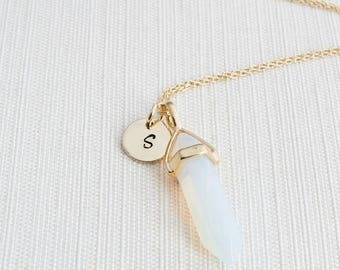 Shipped super quickly, thank you so much. 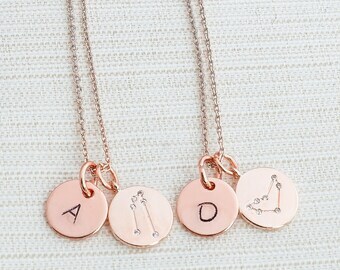 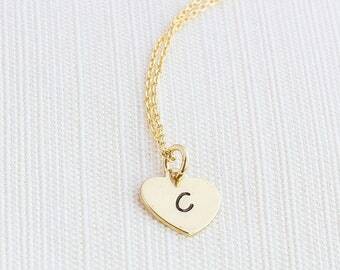 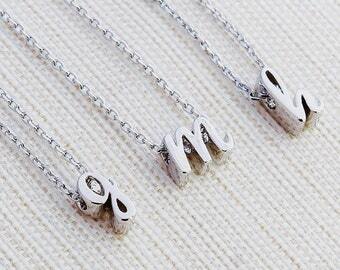 My sister loved the necklace.